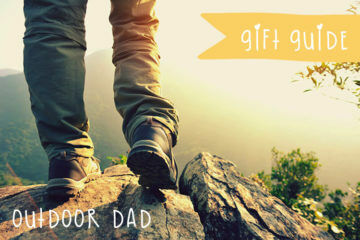 We’ve hand-picked the greatest gifts out there for sports-mad dads – from the cheap and cheerful to splash out spends. 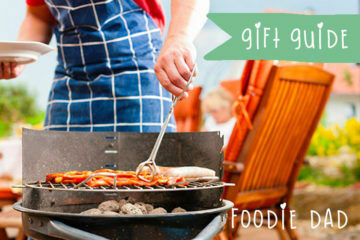 So whether he’s a big fat footy fan or right into rugby, you’re bound to score a winner with these fab finds. 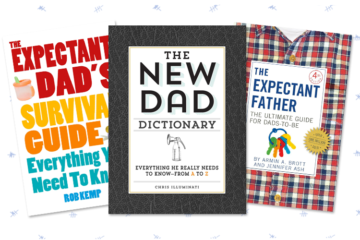 Here are our top gift ideas for sporty dads. 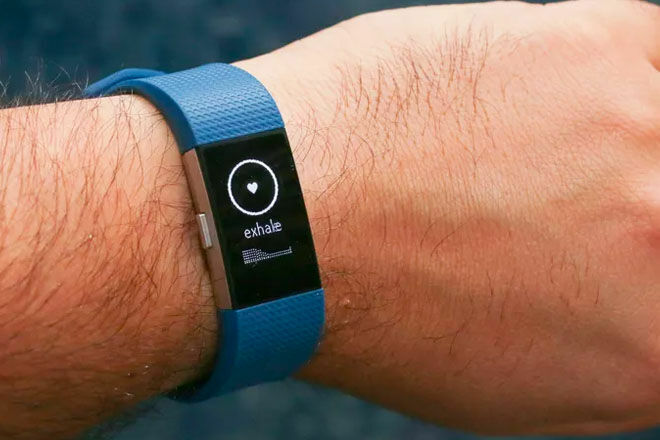 The Fitbit Charge 2 ($199.95): This handy little gadget tracks everything from the amount of steps dad walks in a day and the calories he’s burnt then how many Z’s he’s catching at night. 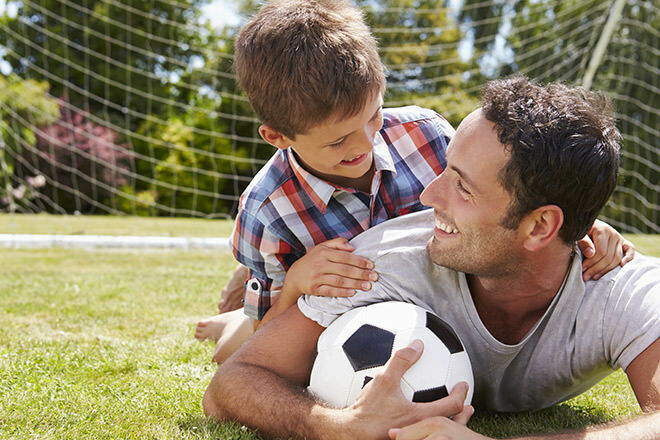 To help keep sporty dads on track, this clever little wristband does it all. Terry Rich Surf Robe ($119.90): For dads who love to surf come rain, hail or shine, the surf robe is a must for the beach bag. More than just a perfect cover-up for changing, the cotton towel robe keeps that chilly breeze at bay whether he’s walking into the water or warming up after the surf. 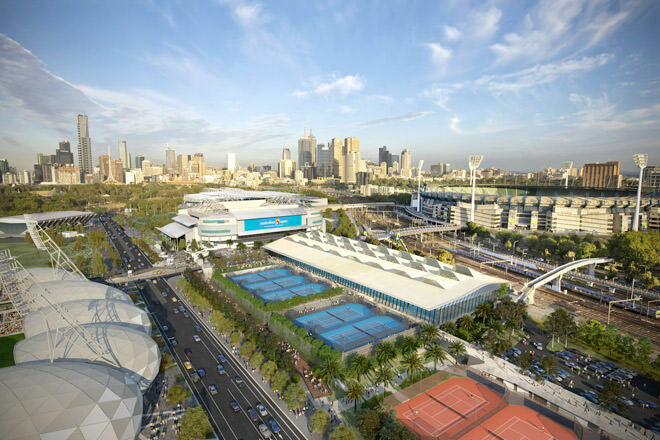 Ultimate Sports Tour ($135): Spoil dad to a day visiting his favourite sporty spots. 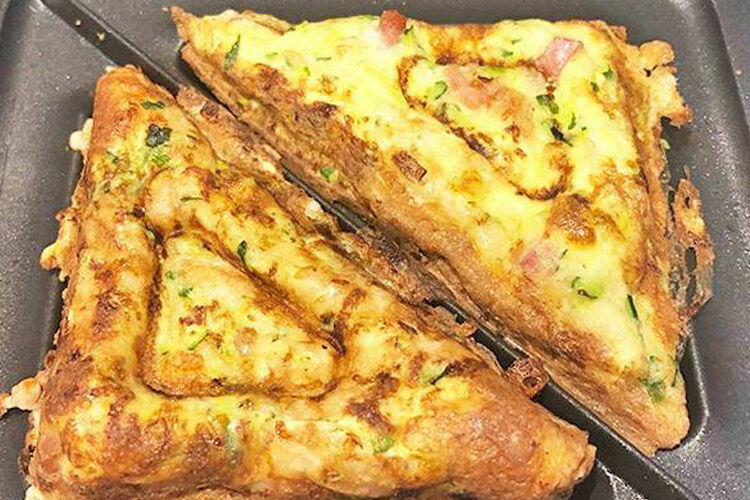 Covering Flemington Race Course, Rod Laver Arena, The MCG and a tasty lunch at Etihad Stadium, it’s a day trip every sporty dad would jump for. 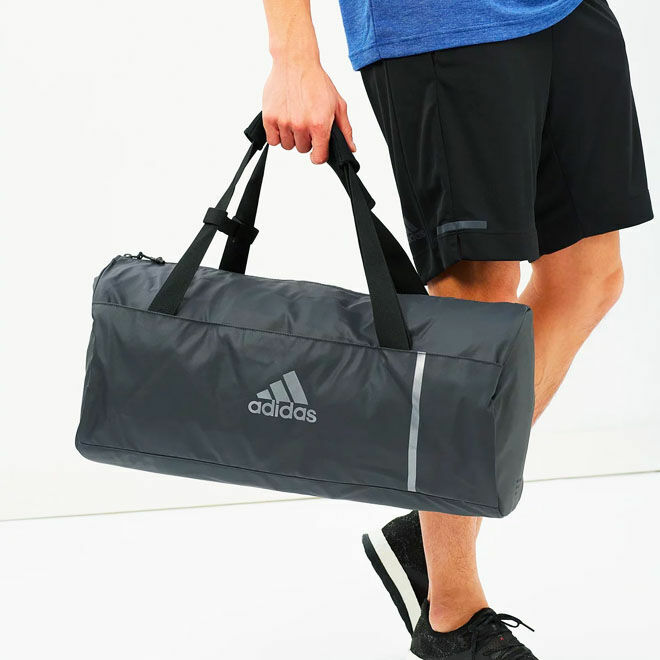 Adidas Duffle Bag ($80): The sports bag needs to look the part wherever dad goes, and that’s why we’re in love with this cheeky chap. 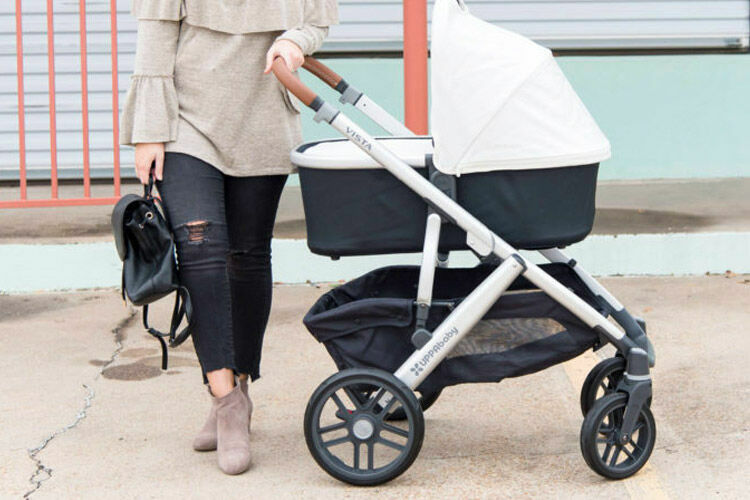 The nylon fabric and logo detailing is super simple, yet incredibly smart – ideal for those after-work workouts and lunchtime lunges. 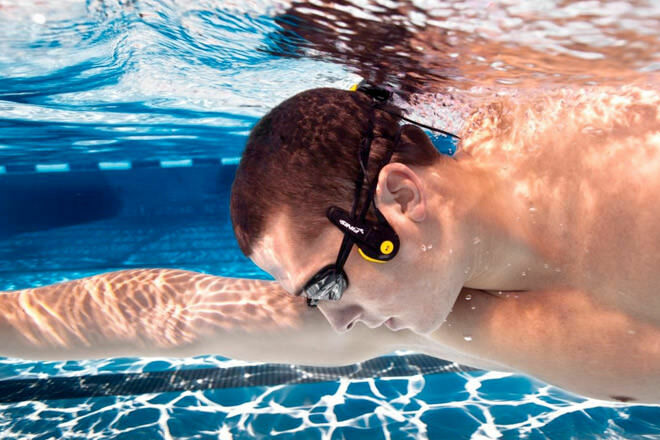 Finis Underwater MP3 ($289): Now dad can listen to his favourite tracks underwater – without earbuds! How? 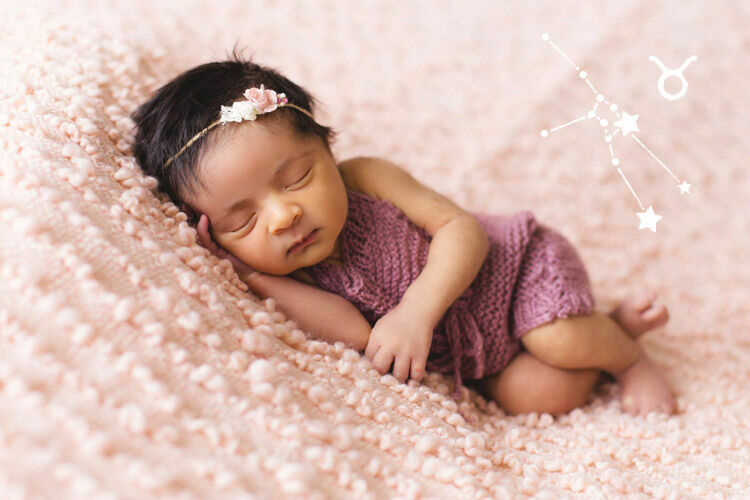 Well, Neptune uses audio transmission to transmit sound through the cheekbone into the inner ear. 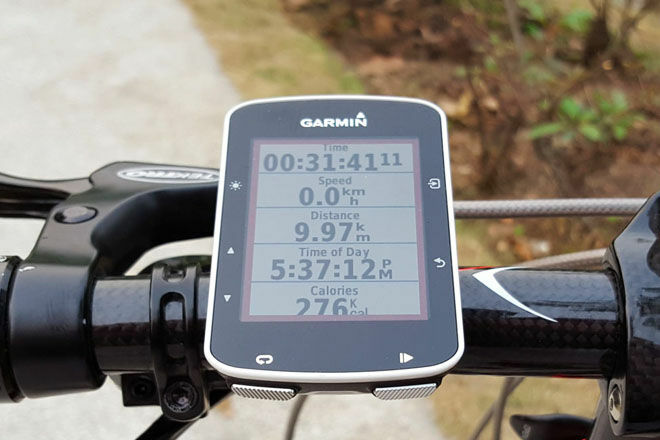 Garmin Edge 520 ($309.99): When cycling dad is out on the open road he loves to know how he’s travelling. With this touch screen odometer riders can upload a route from their mobile to the device, then take straight to the tarmac. In addition, a cool social tracking feature lets cycling buddies catch up along the way while keeping up to speed on those all-important stats. 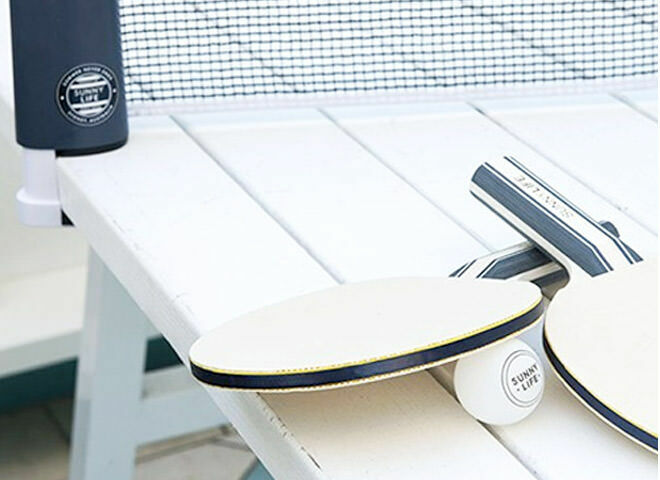 Ping Pong Play On ($49.95): The guys at SunnyLIFE are spot on when it comes to summertime activities. And this ping-pong playset is no exception. 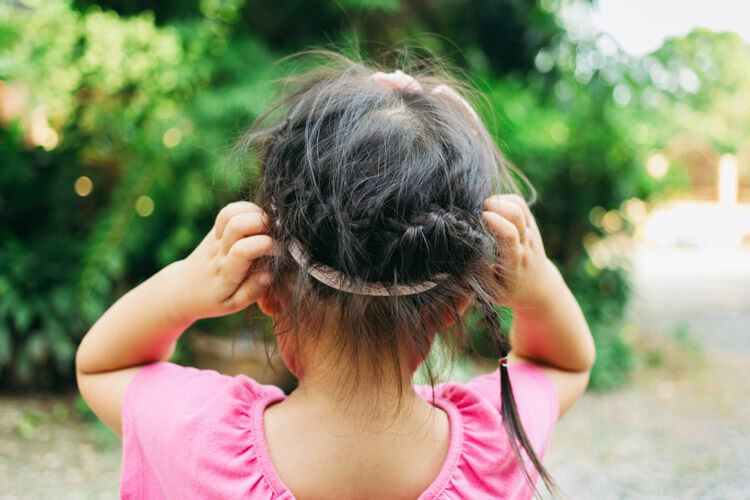 Dad simply fastens the portable net to any table and it’s time to play! 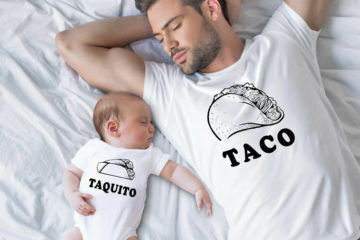 Of course, finding someone to play with him may be a different story. 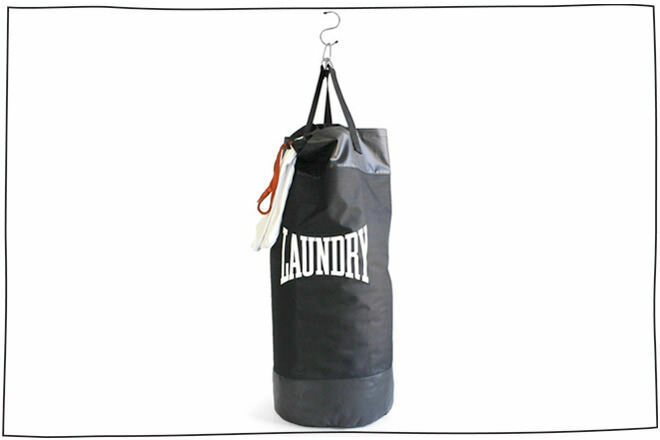 Punch Laundry Bag ($82.50): Know a dad who hates laundry? 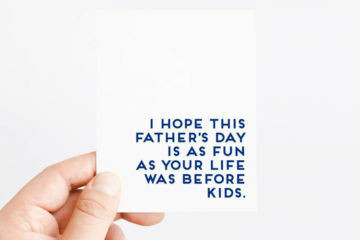 So do we. Whether you’re buying for a boxing buff or trying to encourage a few extra chores around the home when the bag is full dad can take it out on the dirty washing. 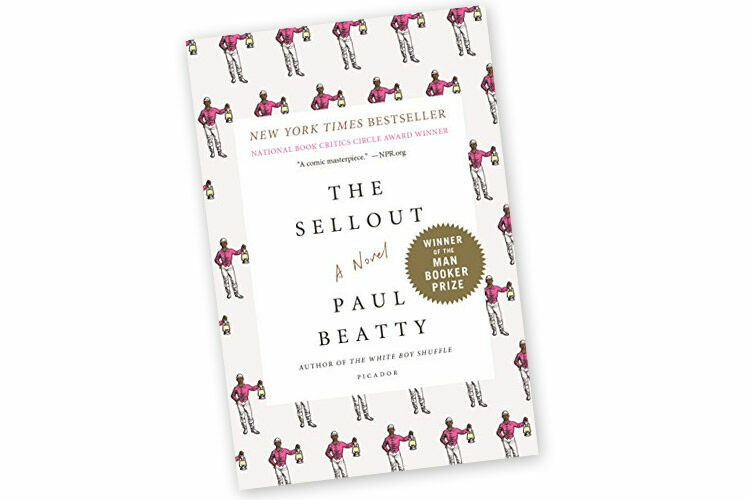 The Sellout ($22): A biting satire about a young man’s isolated upbringing and the race trial that sends him to the Supreme Court, Paul Beatty’s The Sellout showcases a comic genius at the top of his game. It challenges the sacred tenets of the United States Constitution, urban life, the civil rights movement, the father-son relationship, and the holy grail of racial equality: the black Chinese restaurant.